If there’s one celebration that majority of the people look forward to every single year, it’s the Lunar New Years! Not only is it a time for celebrations and family gatherings, it’s also the time to indulge yourself in delicious home-cooked meals. 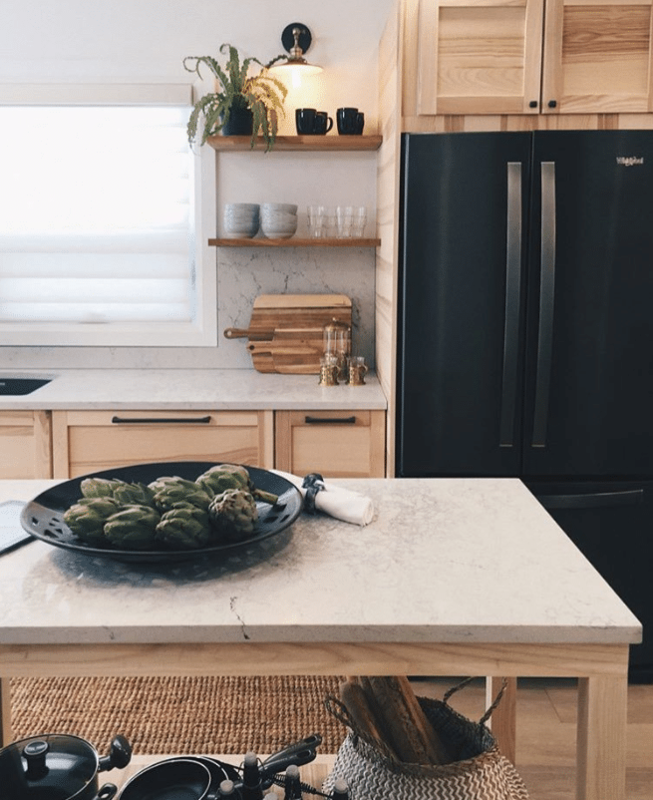 This is why it’s absolutely imperative that you dress your kitchen countertops in the most resilient surfaces, and Caesarstone’s got the best ones for you! 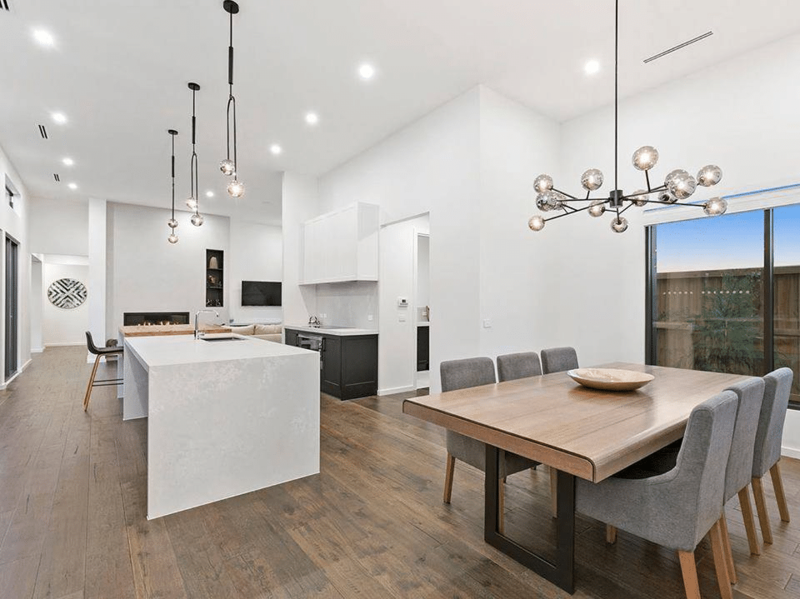 As one of the best companies that engage in the production of engineered quartz, they’ve got some of the most durable products in the market. The Lunar New Year is all about making the best meals with your family and reuniting with loved ones over delicious food. This usually results in a huge mess within the kitchen, and the countertops typically take the brunt of it. What you need during this time of the year, is a surface that cannot be easily damaged, requires easy maintenance, and is stain proof. You don’t want to let one festive occasion ruin a lifetime’s worth of investment. 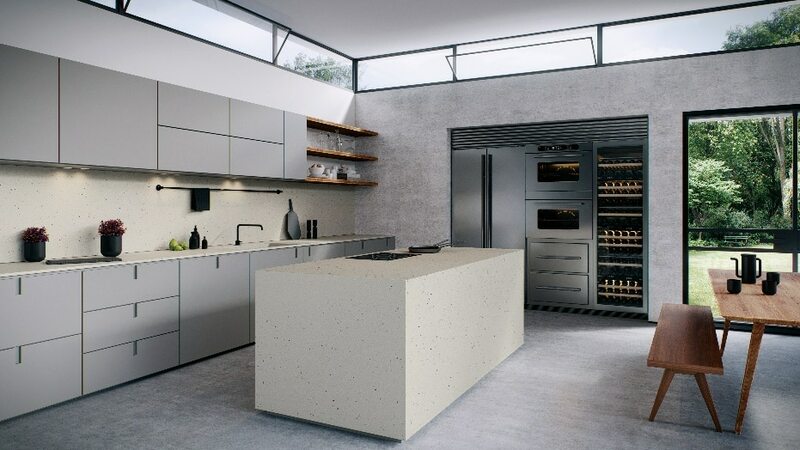 Caesarstone is a pioneer in engineering such surfaces. 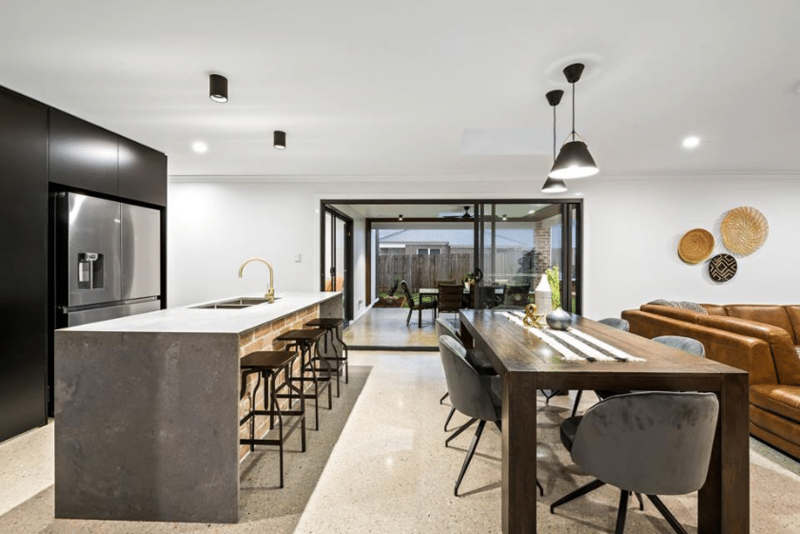 As the lead manufacturer in this genre, their products are designed for not only kitchen countertops, but also bathroom vanities, tabletops, and more. 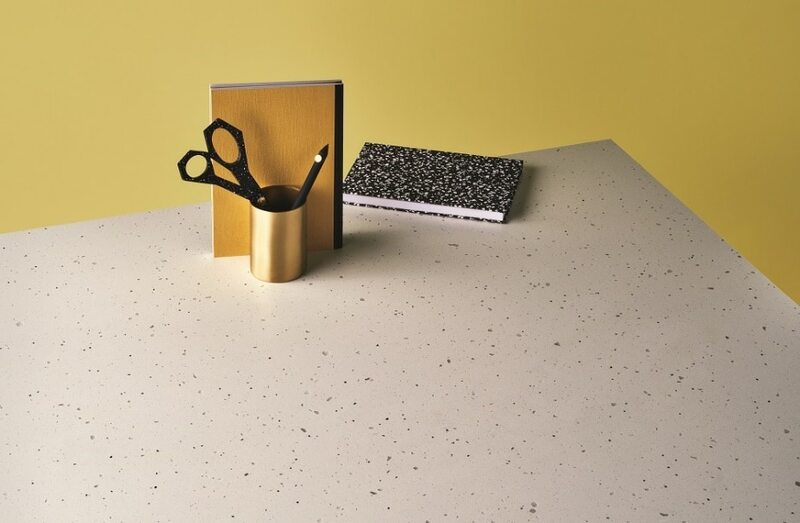 Their quartz surfaces are non-porous so they don’t stain, are especially hard (made of 93% natural quartz) so they don’t scratch and are resilient against heat. 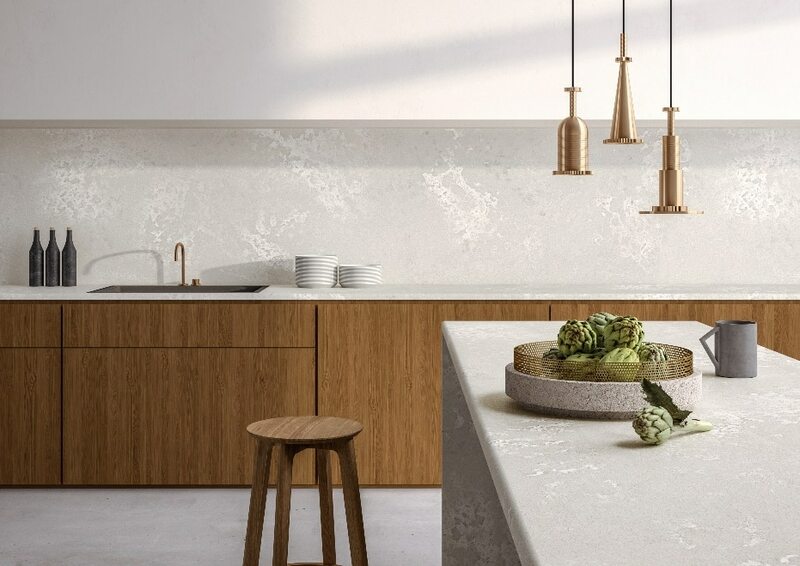 So, no matter how much fun and chaos you have in your kitchen this Lunar New Year, your Caesarstone countertops can easily keep up with you. 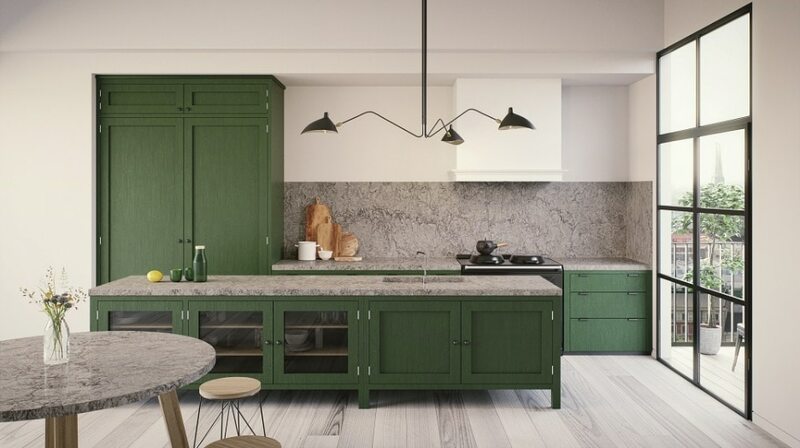 This range which consists of 5043 MontBlanc, 6046 Moorland Fog and 6313 Turbine Grey is totally inspired by the natural stone surfaces like marble and granite. However, it has the impressive durable and resilient qualities of engineered quartz. The quality aesthetics of this collection are totally gorgeous. From the Black Pearl style to the stunning Carrera marble aesthetic, this collection has them all. 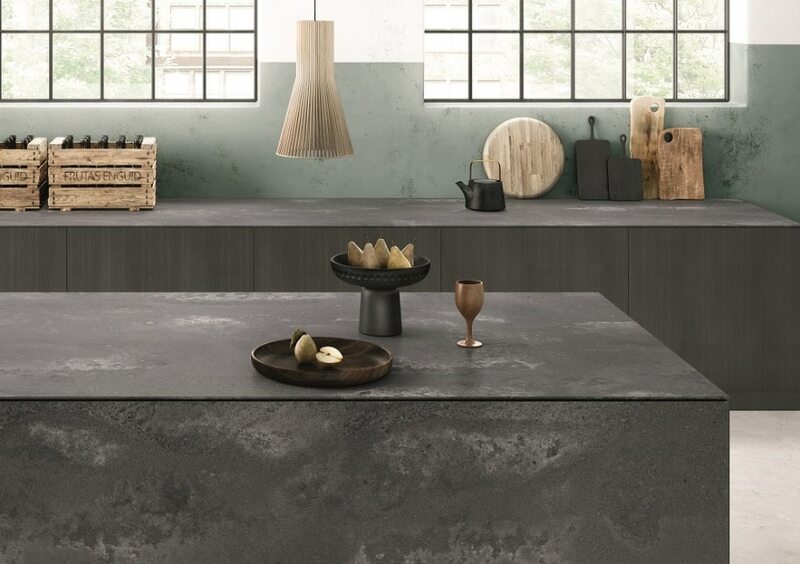 This collection which consist of 4011 Cloudburst Concrete, 4033 Rugged Concrete and 4601 Frozen Terra is all about emulating a gorgeous industrial aesthetic in your kitchens. All the surfaces in this range have a very urban appeal. They resemble the rough textures of concrete, aged patinas, and other oxidized accents. 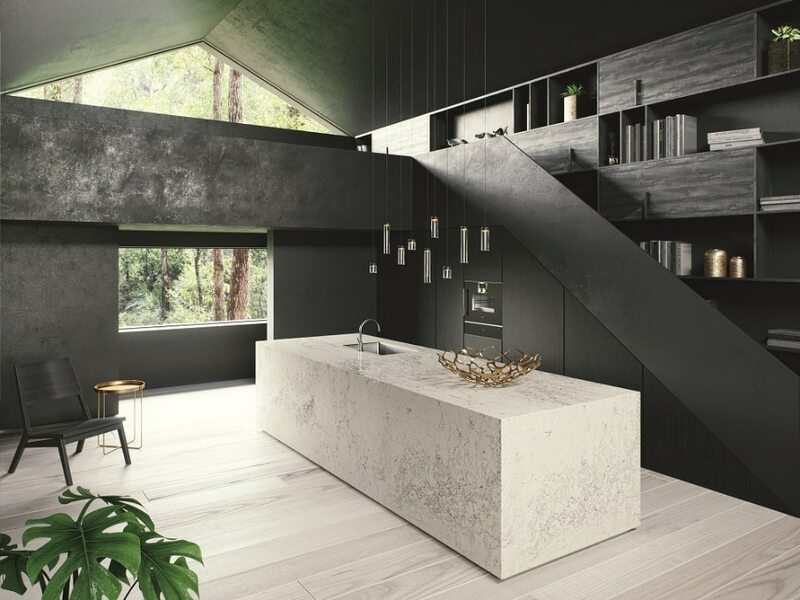 It’s extremely edgy and striking, but like all Caesarstone products, it’s extremely durable. 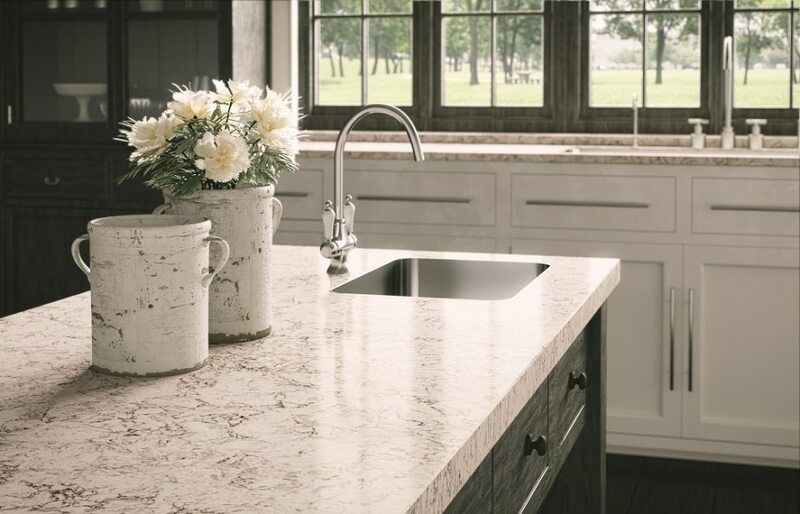 As you can see, there’s a lot of choice that you have in this particular genre of countertop surfaces. Now that the Chinese New Year is just around the corner, what’re you waiting for? Hurry up and get yourself a new countertop for your home!